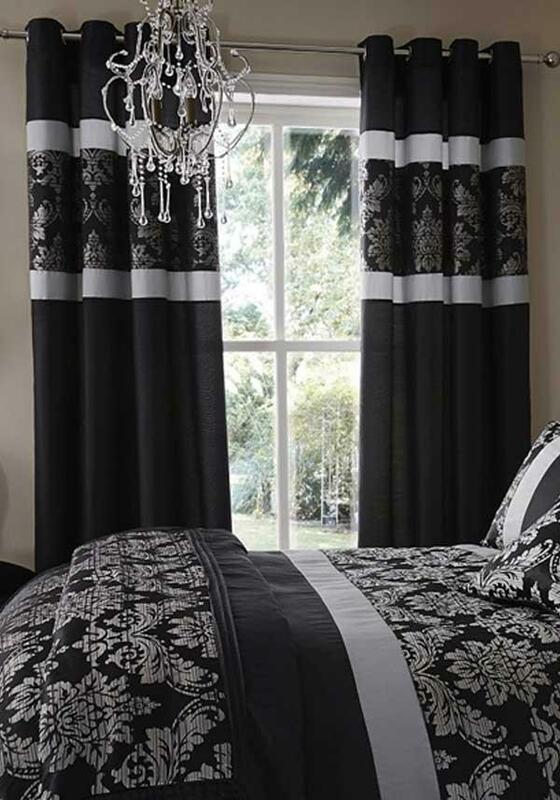 The perfect way to finish your glamorous boudoir – with matching curtains. 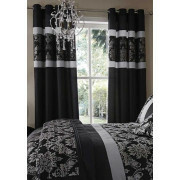 These stunning jacquard curtains, in black add a decedent, luxe feel to your bedroom, or even sitting room. Stylish, sophisticated,these curtains are a must have for your home.